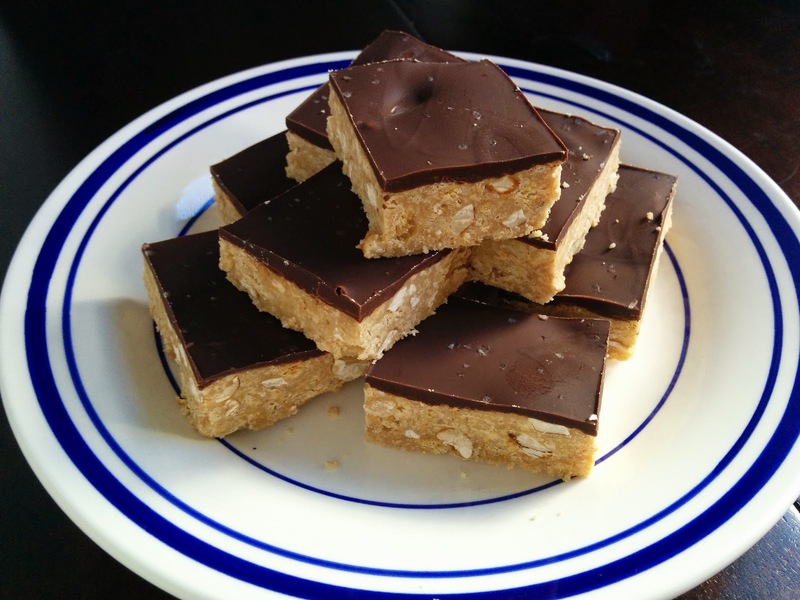 Salty-sweet peanut butter cup bars. I am seriously making my third batch this month right now. They are addictively good (better than my old family recipe for buckeyes, which I feel just a little bit bad about), and umm... we aren't good at having protein-rich snacks around, so these have been my breakfast more than once. December was made for this. Peppermint pattie brownies. These were good, but imo they didn't quite stand up to the (totally amazing) peanut butter bars I made at the same time. I used my own brownie recipe (minus the raspberry swirl), so it's possible the given one works a bit better. Slow Cooker Mexican Beef With Lime Crema and Pinto Beans. Ah, Serious Eats always knows where it's at. 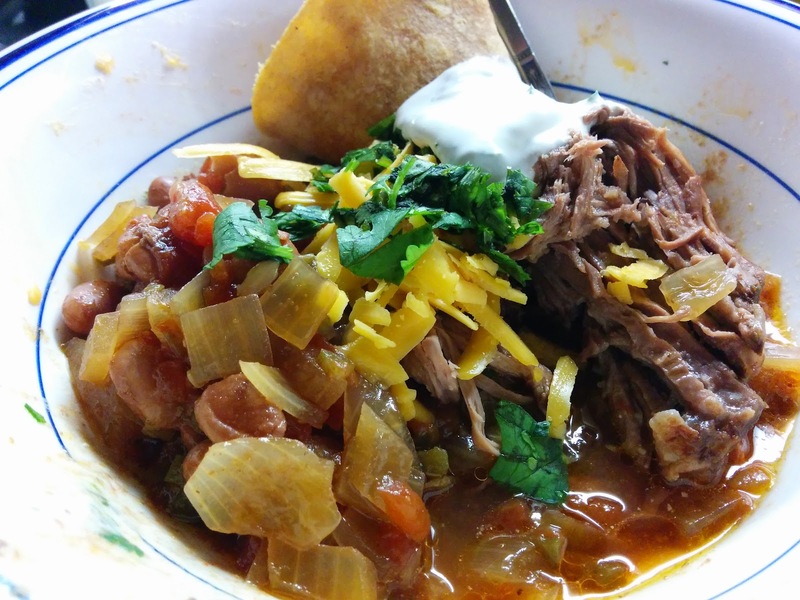 I adored the Mexican twist on a traditional slow cooker pot roast, and it lasted two of us a couple of days and reheated really well. I served it with a bit of extra cilantro and some sharp cheddar (everything is better with sharp cheddar). 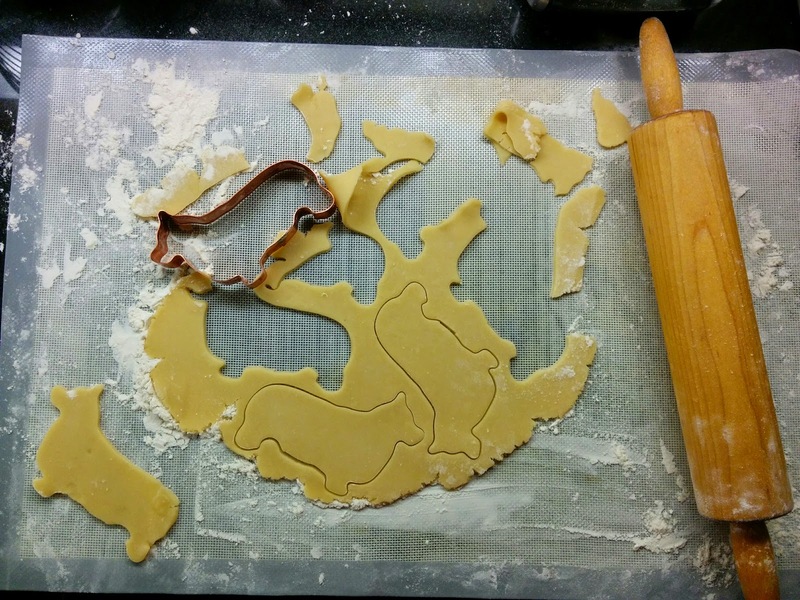 My grandmother's butter cookies with royal icing (recipe at bottom). These have childhood memories for me (but with traditional American buttercream), and I was excited to try making my first ever royal icing. 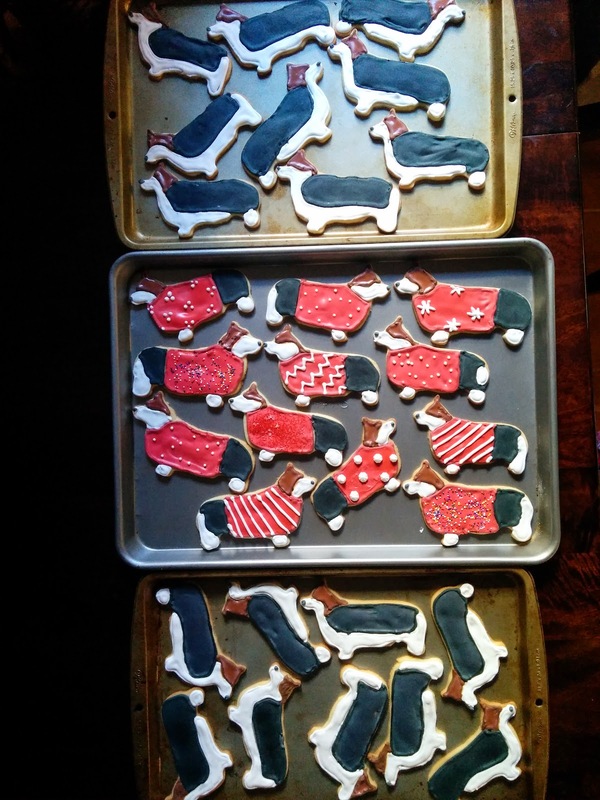 It worked really well, but the fancy corgi cookies I made took ages to decorate and let dry. I'll probably go just a little simpler next time, unless I have a weekend to kill. Spicy beer braised lime chicken enchiladas. Our Christmas Eve dinner. I had been craving these since I discovered the recipe a week or two before, and they did not disappoint. I'm trying to figure out how soon is too soon to make these again. I used a Rogue hazelnut brown ale and served with some black beans sautéed with onion, garlic, tomato paste, lime, and spices, and it was perfect. 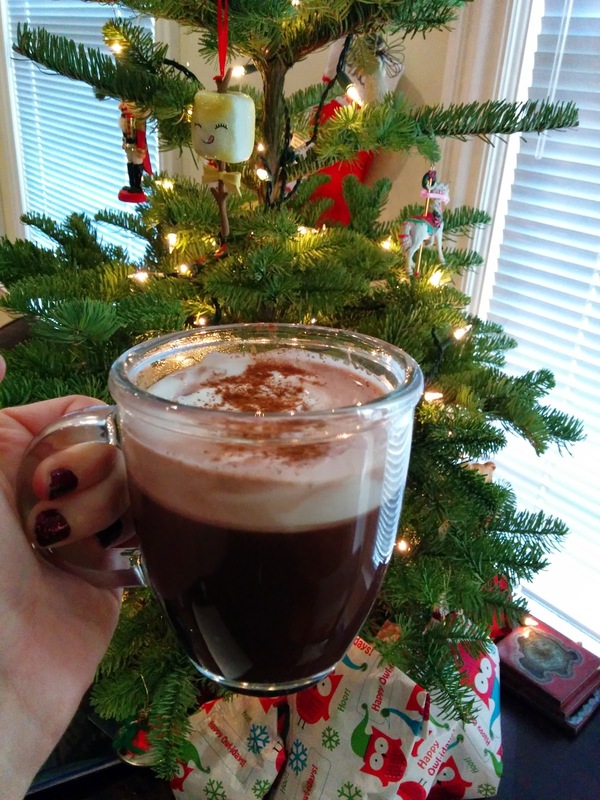 Chocolate-y Christmas cafe au lait. This is one of the few things I make every year for Christmas (going on about 5 years now). Super rich and chocolately and just a little festive tasting. I recommend tripling the orange peel for a bit more chocolate orange flavor. Ham & cheddar popovers. I only recently made my first popovers (these wonderful cinnamon sugar ones) and I'm in love with how easy and adorable they are. 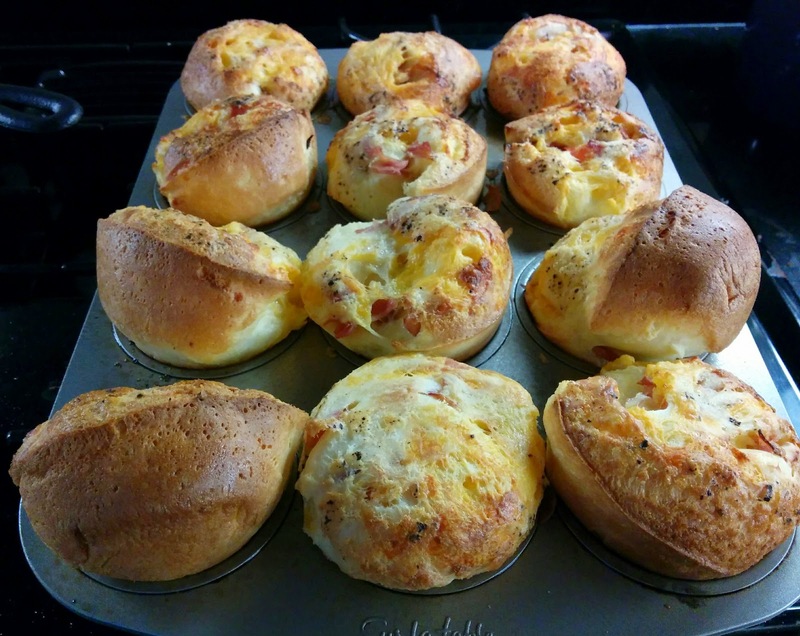 I overdid the ham and cheese a little in these, but they still puffed up beautifully and tasted amazing. Way more of a meal than the cinnamon sugar ones, too! Slow cooker pulled pork with Dr Pepper. I'm a little obsessed with my crock pot this winter. This is the third slow cooker pork recipe I've tried, and it was by far the best. You can't really taste the Dr Pepper with all the BBQ sauce, but it cooked up so perfectly, I didn't really mind. I pretty much randomly chose Stubb's BBQ sauce at the store, and it was just right (not too sweet!). Mustard brussels sprouts. Served along with the pork and some mashed potatoes. These were a nice, vinegary change of pace in an otherwise heavy meal. 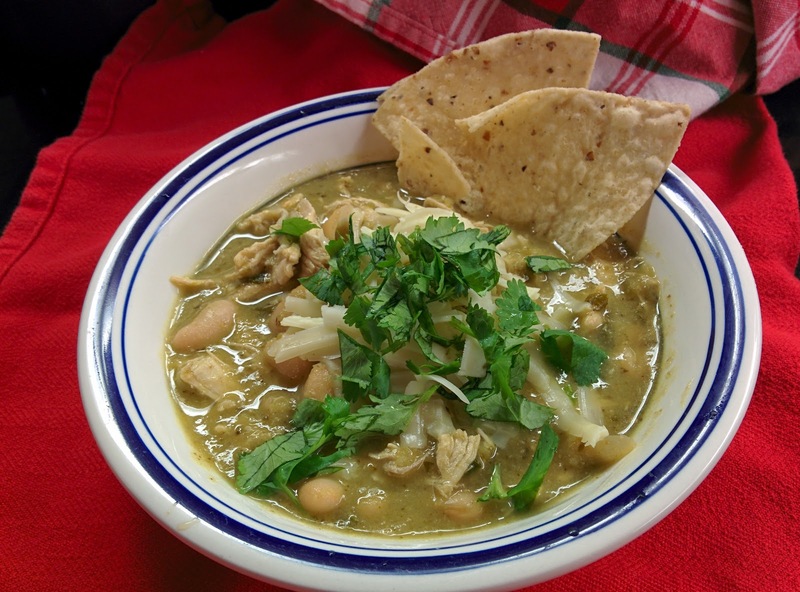 The best white chili with chicken. This took a stupid amount of time to make (even with canned beans, as per the recipe note), but it's super good - so maybe worth it? I made this to eat with bread from my new bread machine Christmas present (thanks Mom!! ), and it was a pretty good combo. It also made tons of leftovers, even after stuffing ourselves sick. Cream butter with a mixer on medium speed. Gradually add the sugar, creaming well. Add the egg, salt, and vanilla. Beat well. Wrap dough in plastic wrap and chill. Cut with floured cutter. Place on ungreased cookie sheets, then bake for 7-10 minutes until just barely browned around the edges. I got my royal icing recipe from the Sprinkle Bakes cookbook - a similar one is on her blog here. I flavored it with vanilla and almond extracts and used lots of gel food coloring for bold colors. I added enough water to make soft peaks for the frosting outlines, then filled in with even-more-watered-down flood icing (details on both of those in the book). Hope you're all eating well this holiday season! Enjoy!